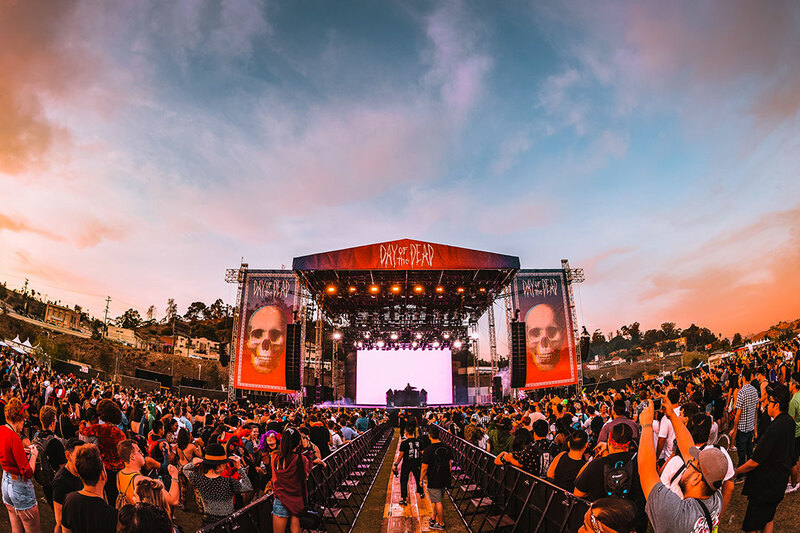 From its signature events in Los Angeles to HARD Red Rocks in scenic Colorado, HARD is known for its unapologetic blend of alternative, hip-hop, and electronic music. 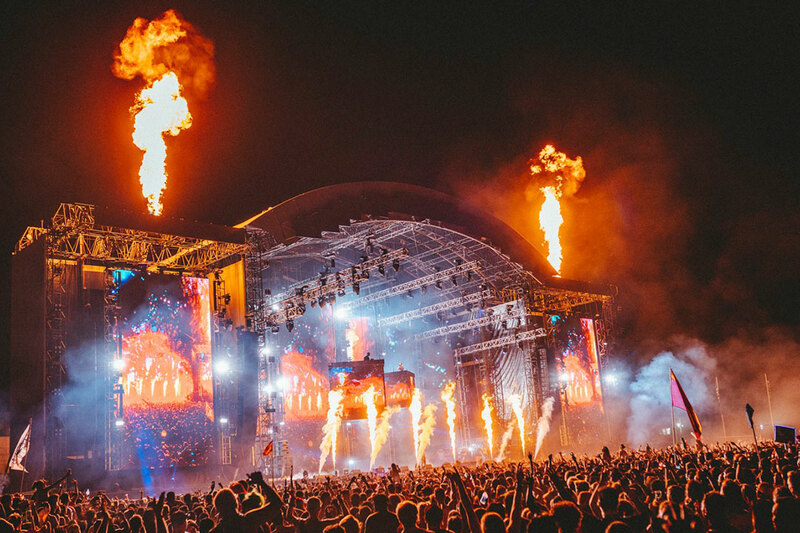 Read more about its events below, and be sure to get your tickets to HARD Presented by EDC Japan on December 14! 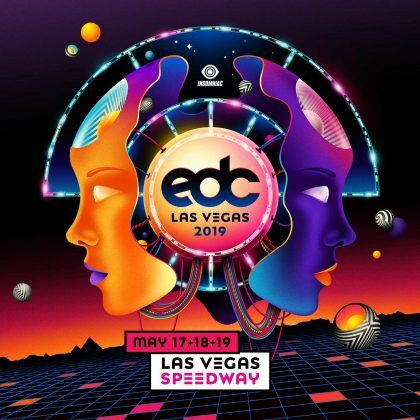 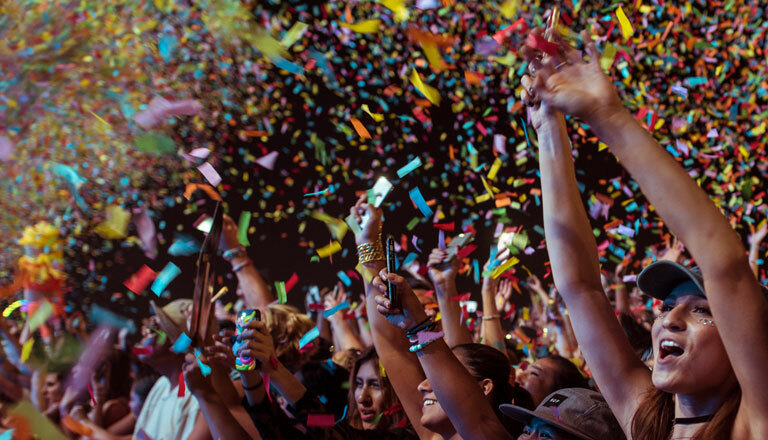 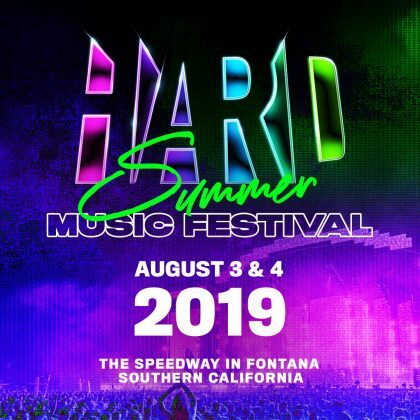 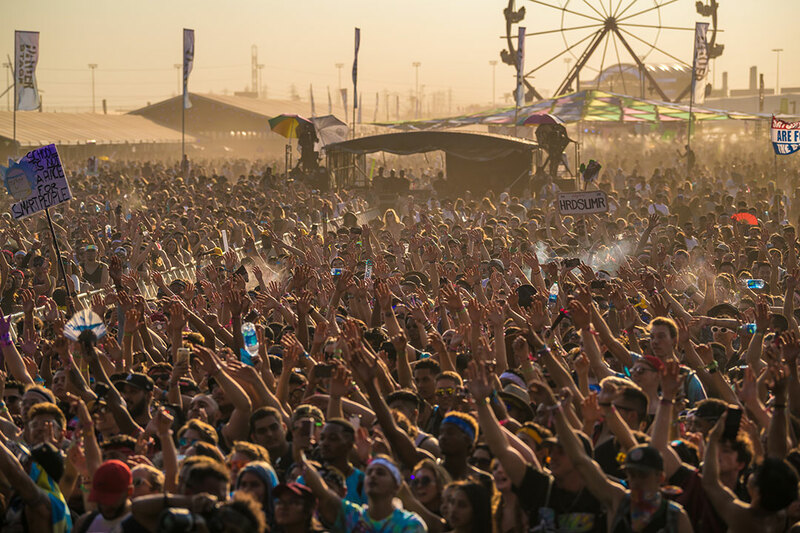 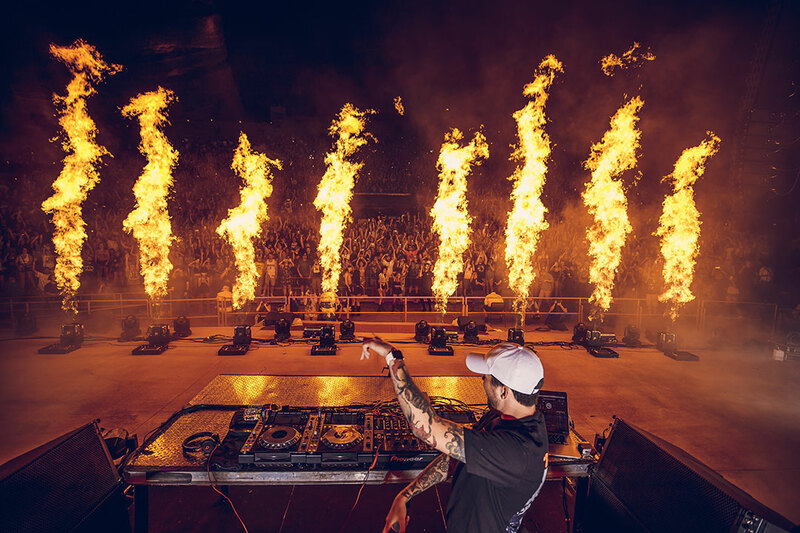 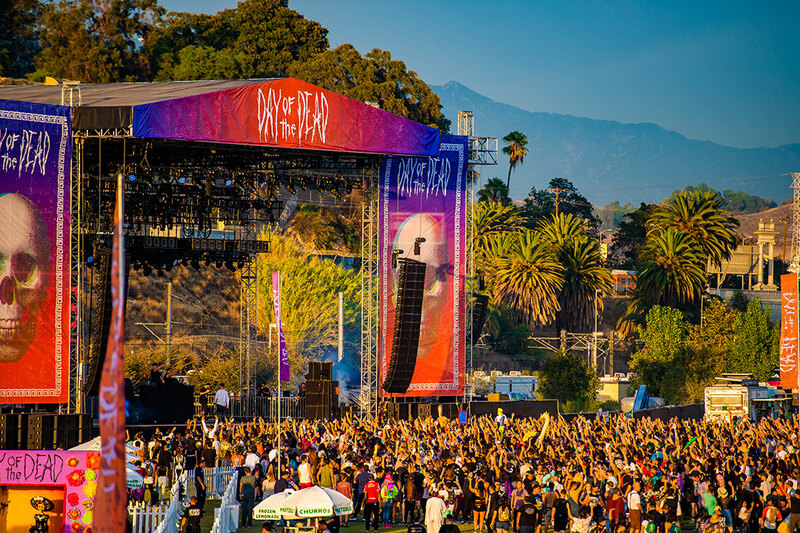 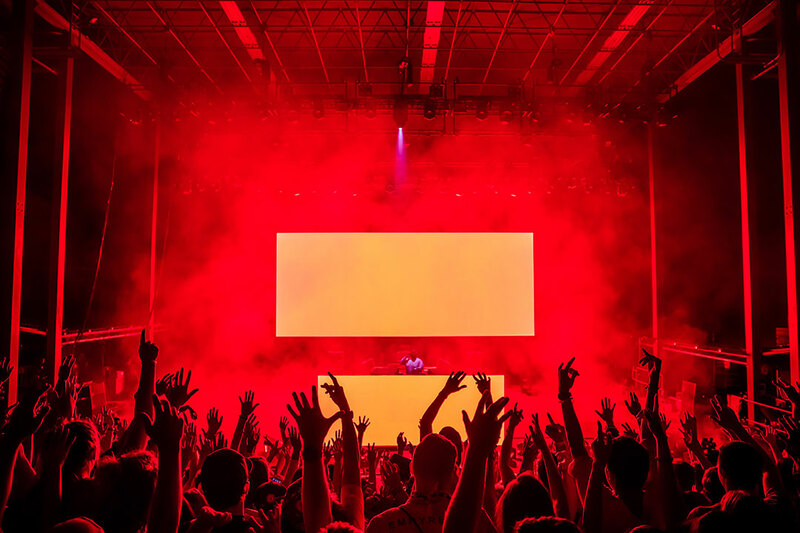 Since its inaugural event in 2007, HARD Summer has rapidly risen to prominence within the dance community for its edgy electro and larger-than-life performances that fuse electronic, hip-hop, and beyond. 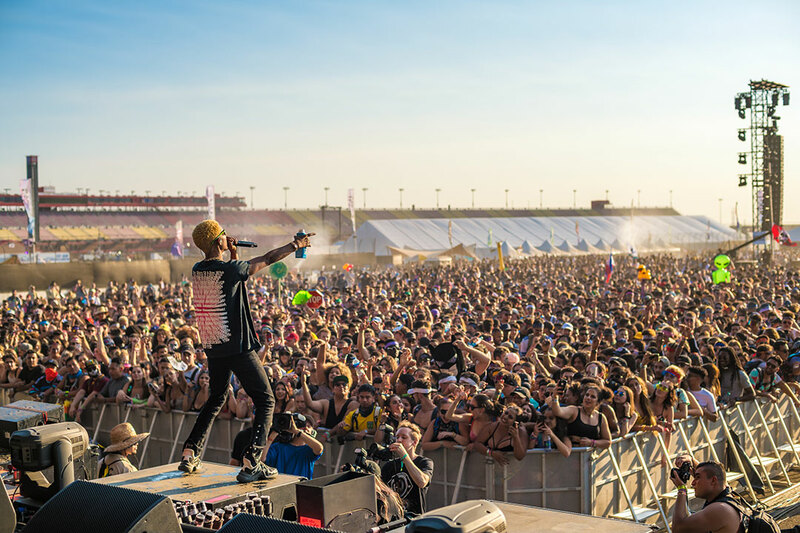 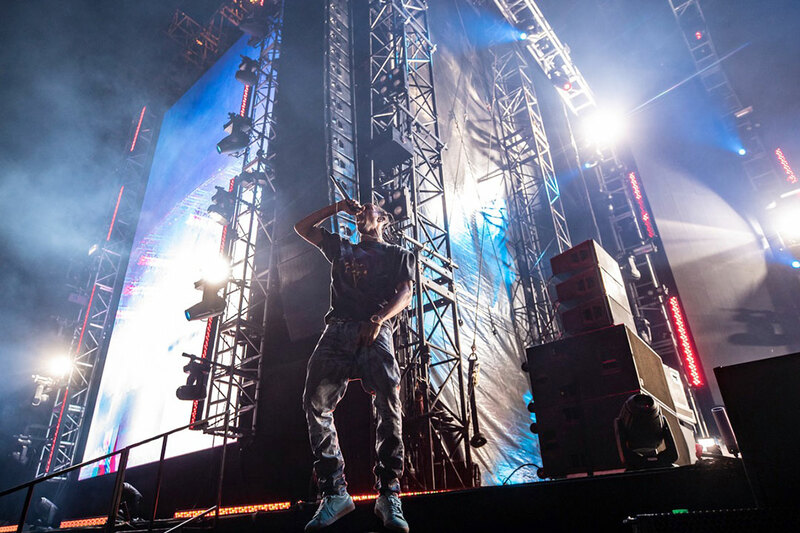 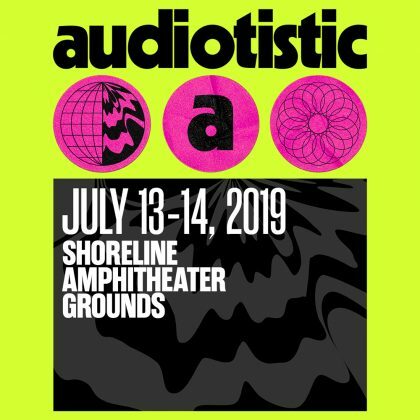 Fans have come to know the festival for its high-octane energy and alternative communities, as well as for breaking acts like Skrillex, Diplo, and Justice to American audiences. 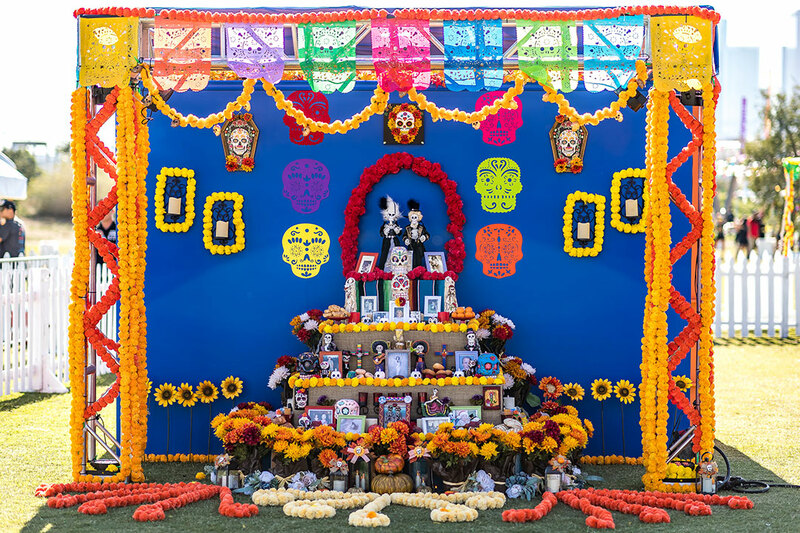 Fully embracing the cultural roots of its namesake, this annual festival pays homage to its Mexican heritage and the celebration of Día de los Muertos with inspired decor, local artists, live musicians and mariachis, and flavorful cuisine. 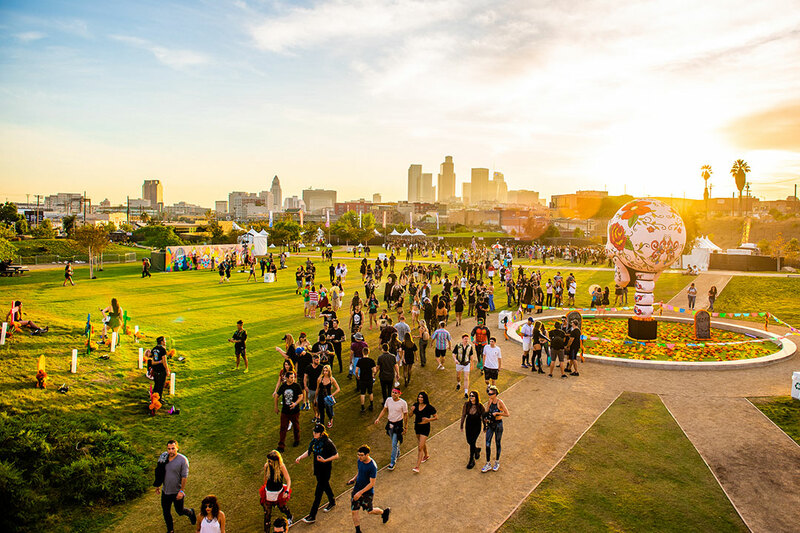 Day of the Dead is hosted at Los Angeles State Historic Park, where it was first held in 2012. 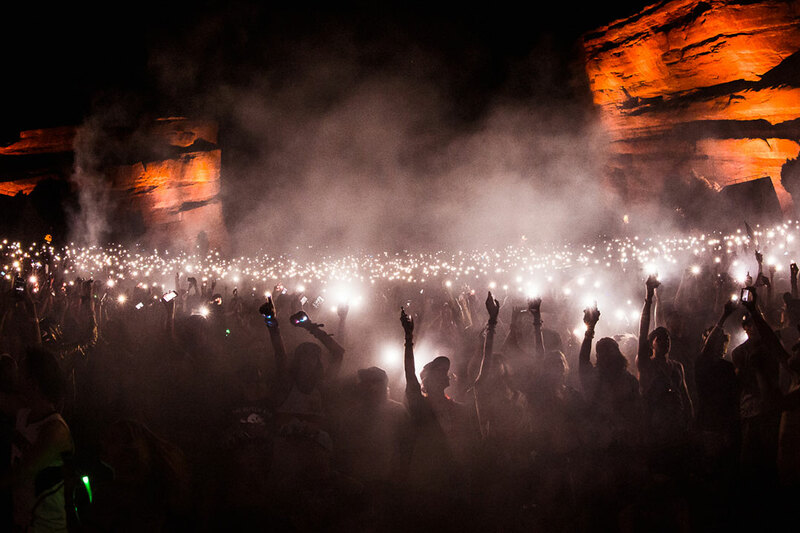 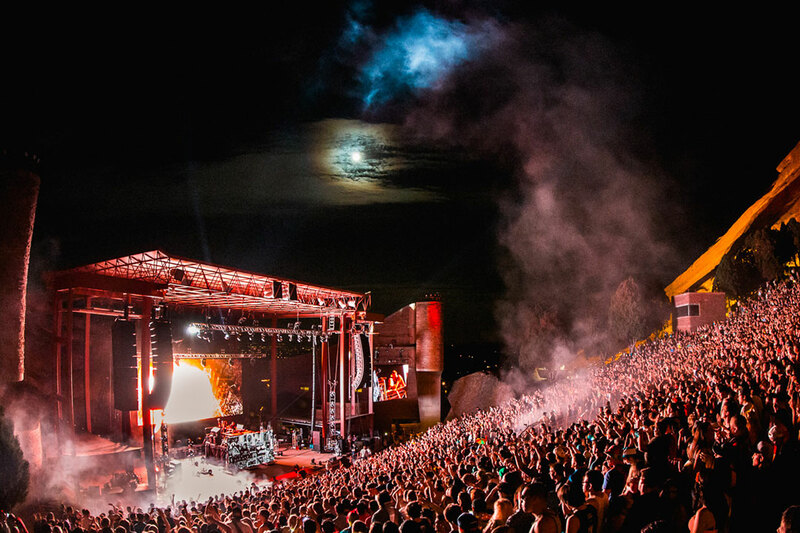 HARD recently celebrated its sixth year at the stunning Red Rocks Amphitheatre in Morrison, Colorado. 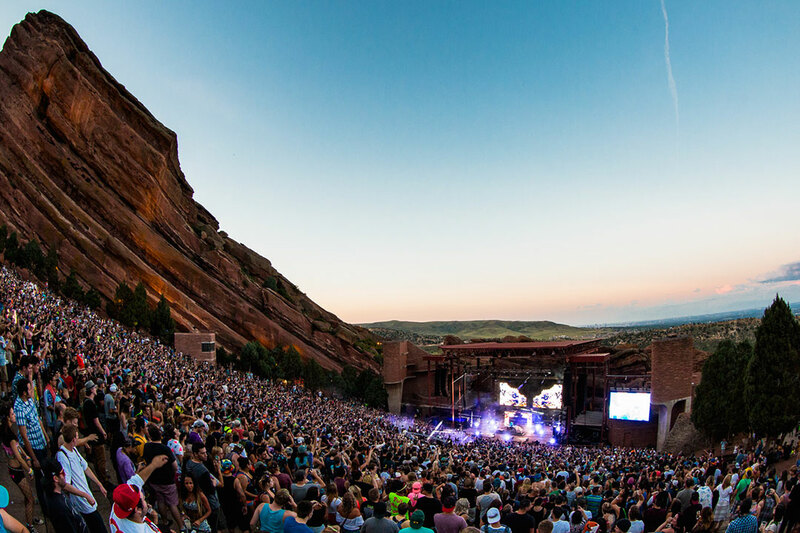 The HARD Red Rocks lineup featured some of the hardest names in electronic music—DJ Snake, Mija, Porter Robinson’s alias Virtual Self, Australian trap queen GG Magree, and bass music’s next superstar, Hekler.